Confianz Global Client Reviews, Rating and Analysis Report. We are a Software development corporation based out of Belmont, North Carolina - focused on Odoo ERP implementation, Mobile/Web application development and Internet of things. We never outsource our work to outside by owning all our development centers and having all employees on our pay roll. 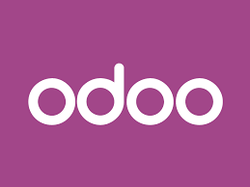 Odoo is an ERP system used by more than 2million businesses world wide. 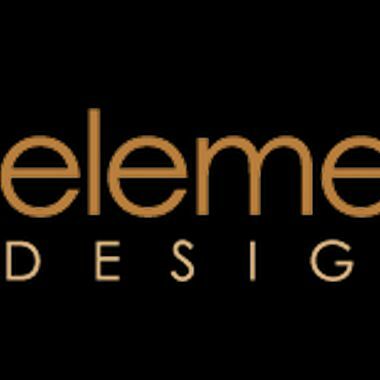 We built a brand new website for Element Designs. 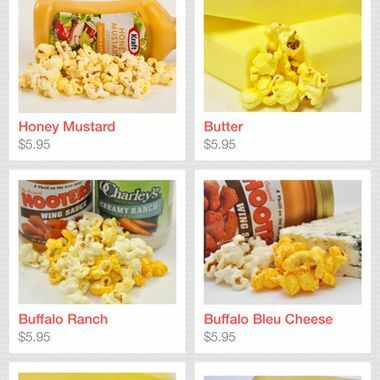 We built an iOS application and E-commerce website for Tastebuds Popcorn. 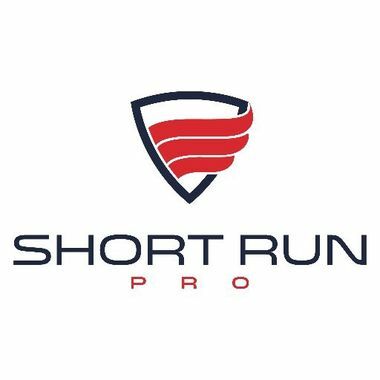 We built 5 e-commerce websites and integrated Odoo ERP for 5 brands/businesses owned by Shortrunpro. Lots of go over and plan as this was a new concept idea for our business but so far happy with everything. No major issues that came up during the entire start to finish of the project. Confianz is a company that stands behind their word and the work that they do.